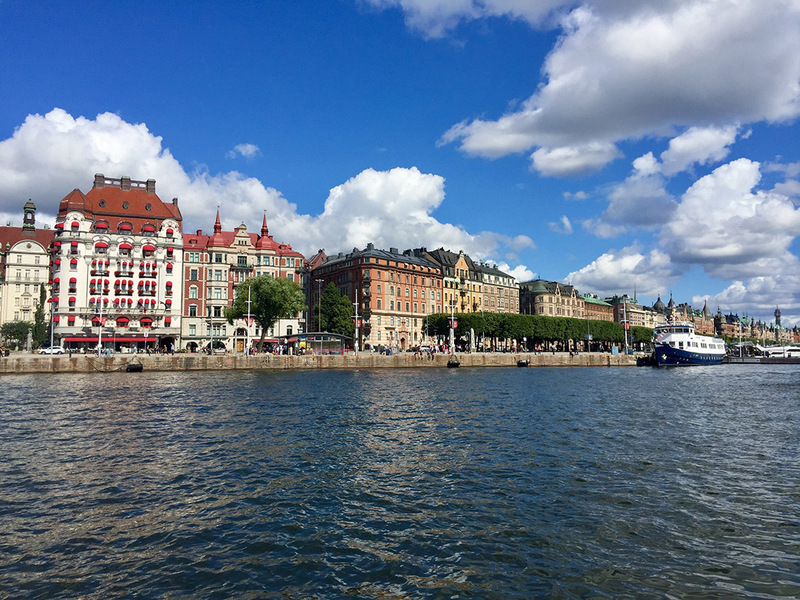 On Saturday, August 5th, we took the train to Stockholm, Sweden. By the time we got off and hopped in a taxi, we arrived at our hotel at dusk so off we went to dinner after checking in. It was kind of drizzly and rainy over the couple of days that we spent there and the sun came out on the day we left. It was still fun. 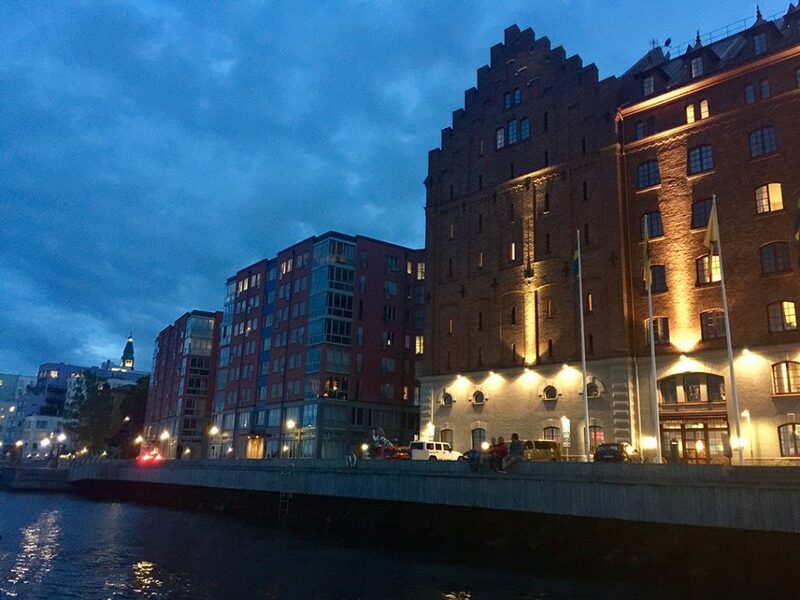 The Elite Hotel Marina Tower, in a former 19th-century mill, was our home in Stockholm, Sweden for the next few nights. 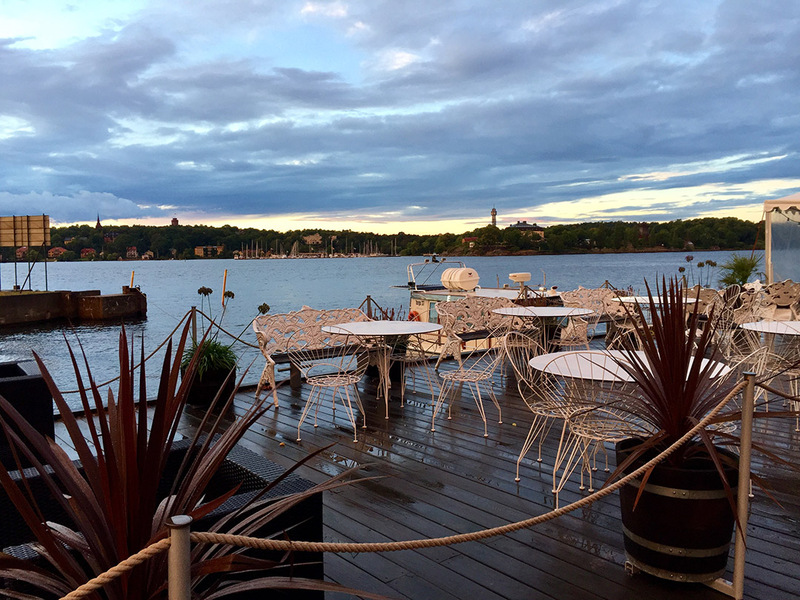 The outdoor eating area at our hotel had a lovely view of the Tivoli across the water. 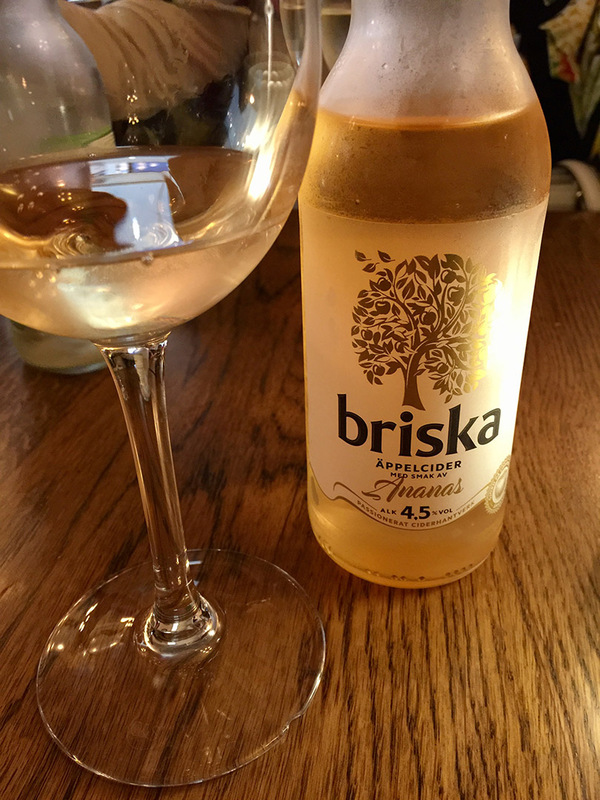 At dinner I discovered this lovely wine spritzer, I think this was pineapple flavor. Oh if only I could order these online! 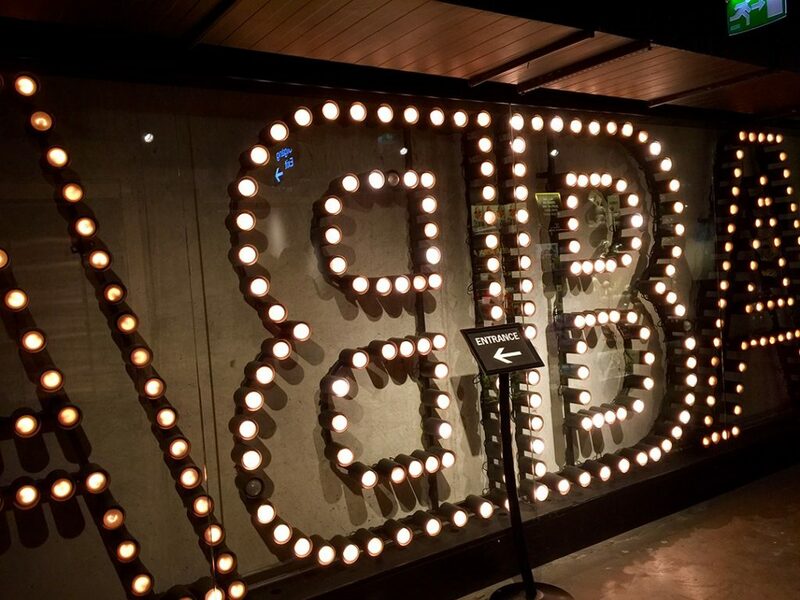 The next day I visited ABBA The Museum, which is a Swedish interactive exhibition about the pop band ABBA. ABBA’s collected works are showcased in a contemporary, interactive setting at Djurgården, Stockholm. 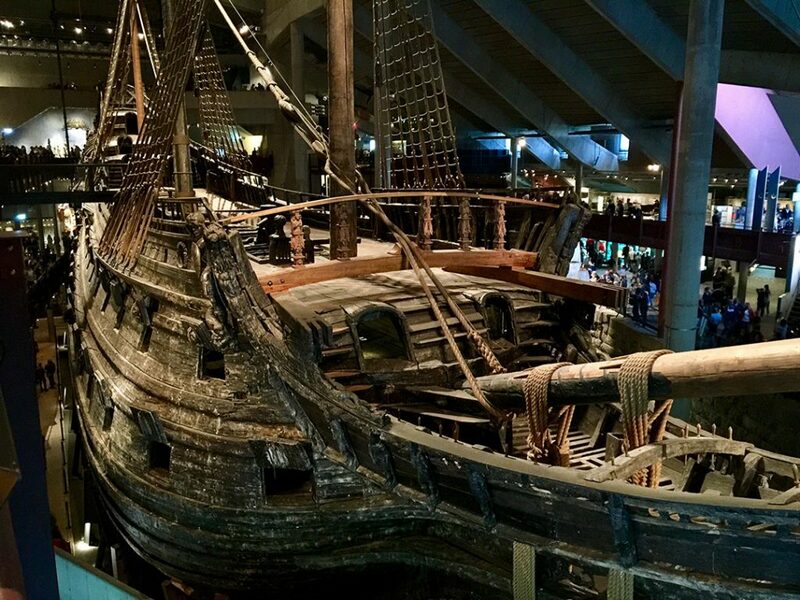 The Vasa Museum also located on the island of Djurgården, displays the only almost fully intact 17th-century ship that has ever been salvaged. It’s a 64-gun warship that sank on her maiden voyage in 1628 and is the most visited museum in Scandinavia. View of our hotel from one of the sight-seeing stops on the hop-on-hop-off boat cruise. 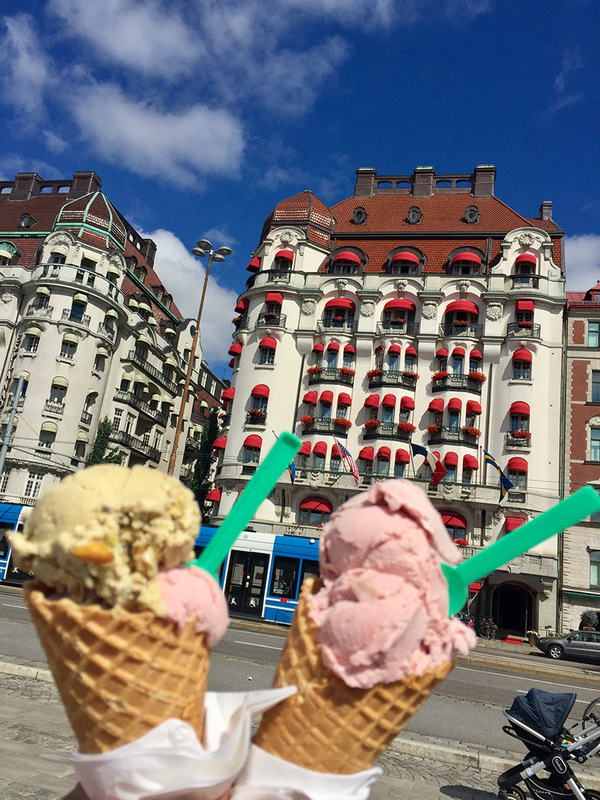 Had ice cream with my cousin Marcia before leaving Stockholm. 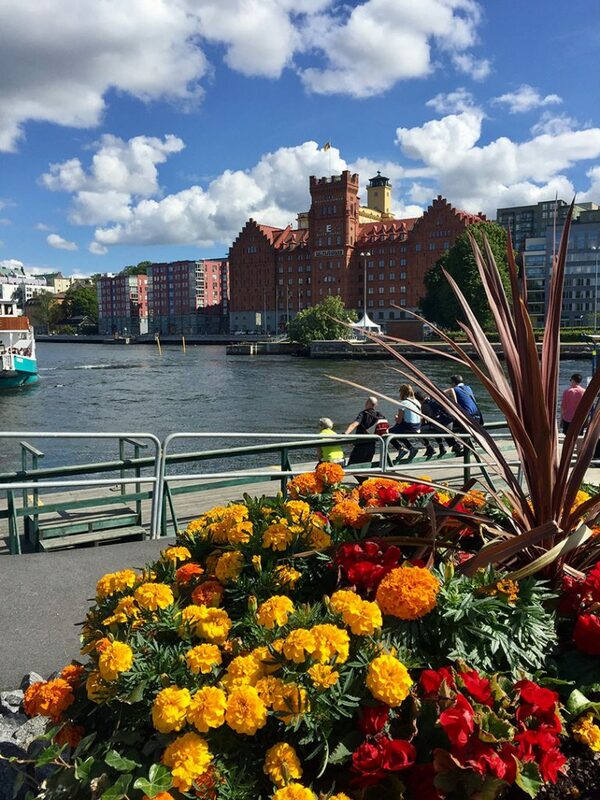 Goodbye beautiful Stockholm, until we meet again. I hope soon.